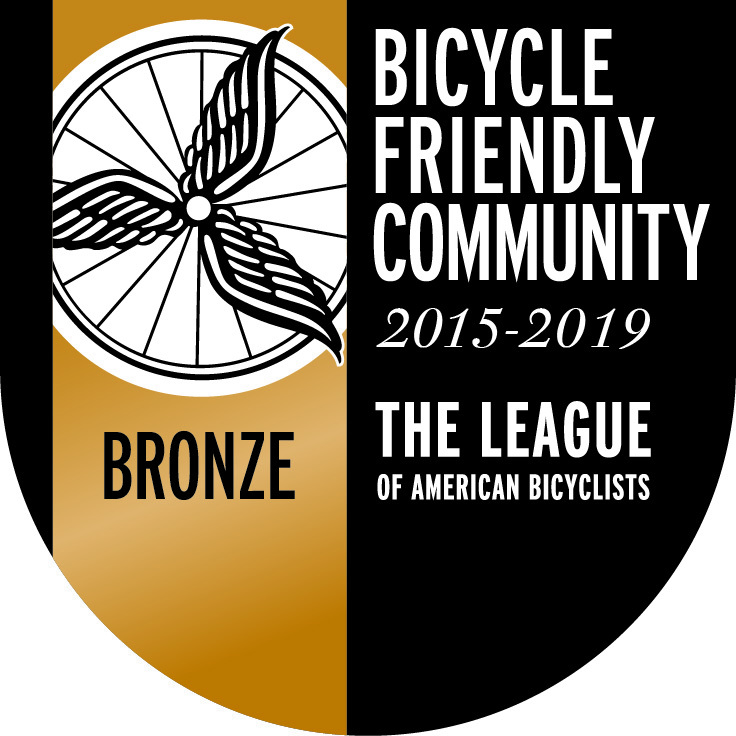 Got some good news this morning. 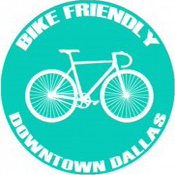 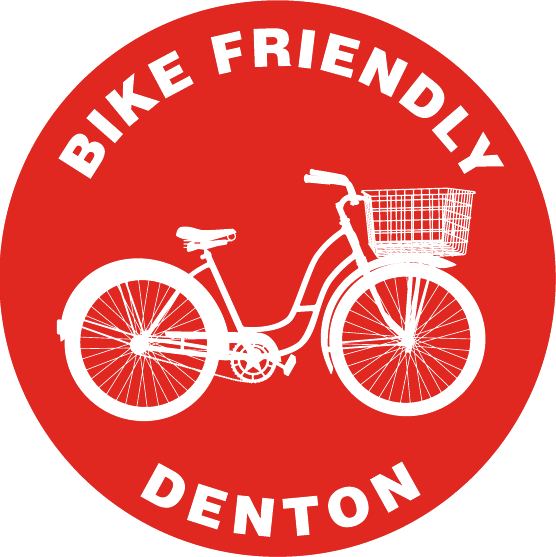 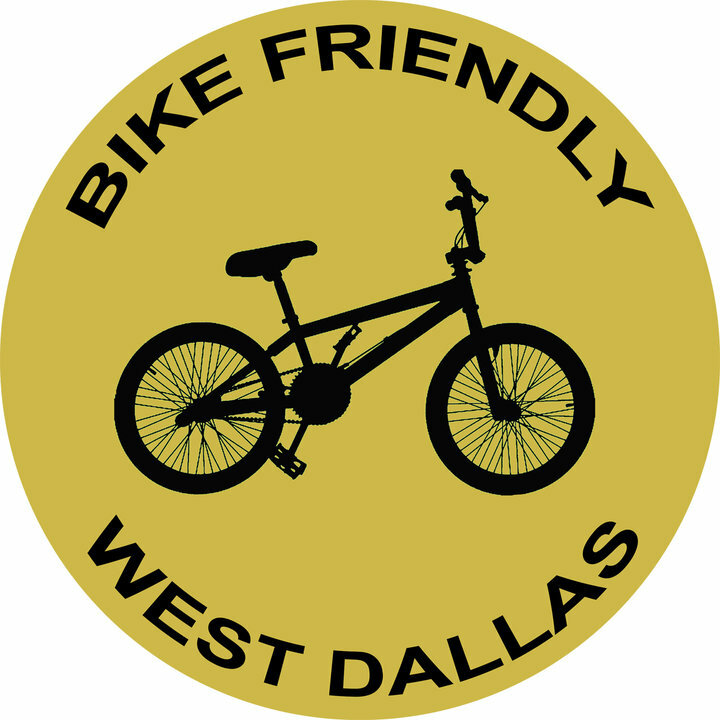 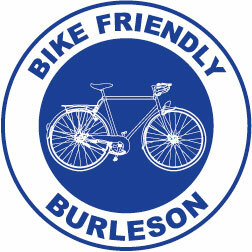 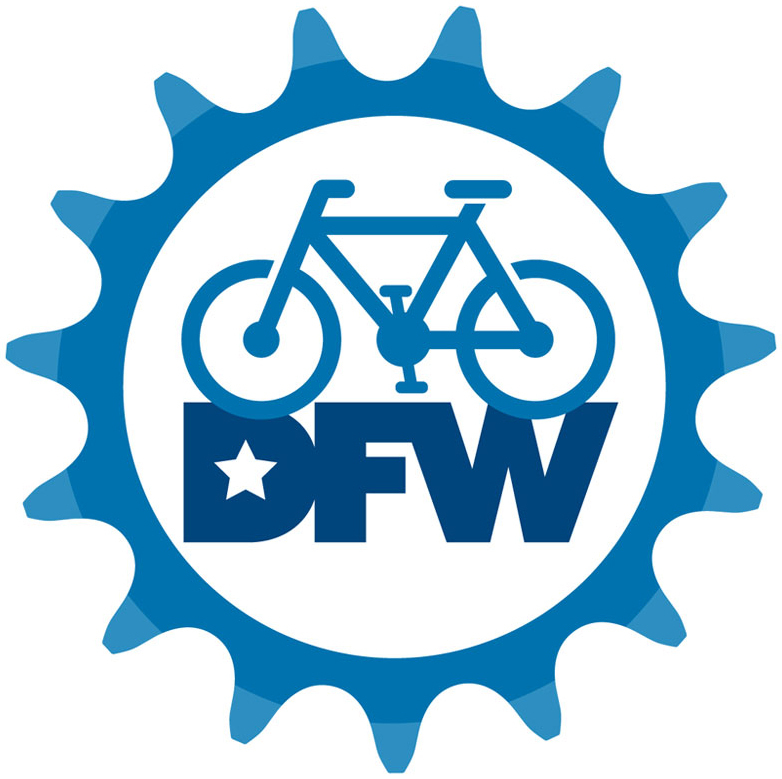 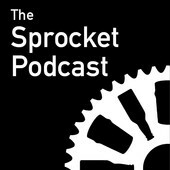 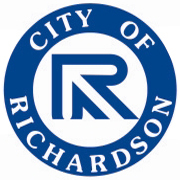 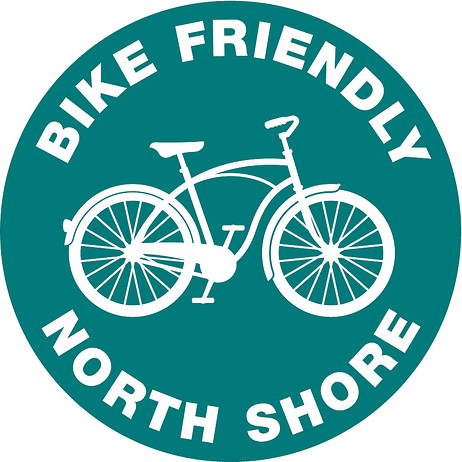 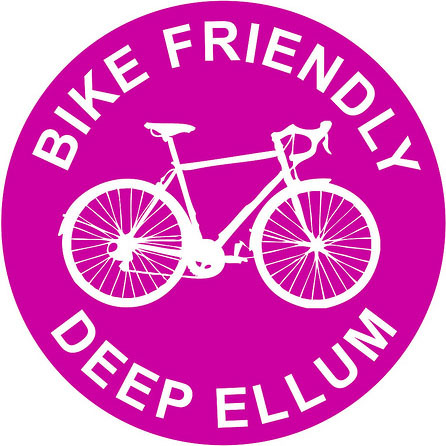 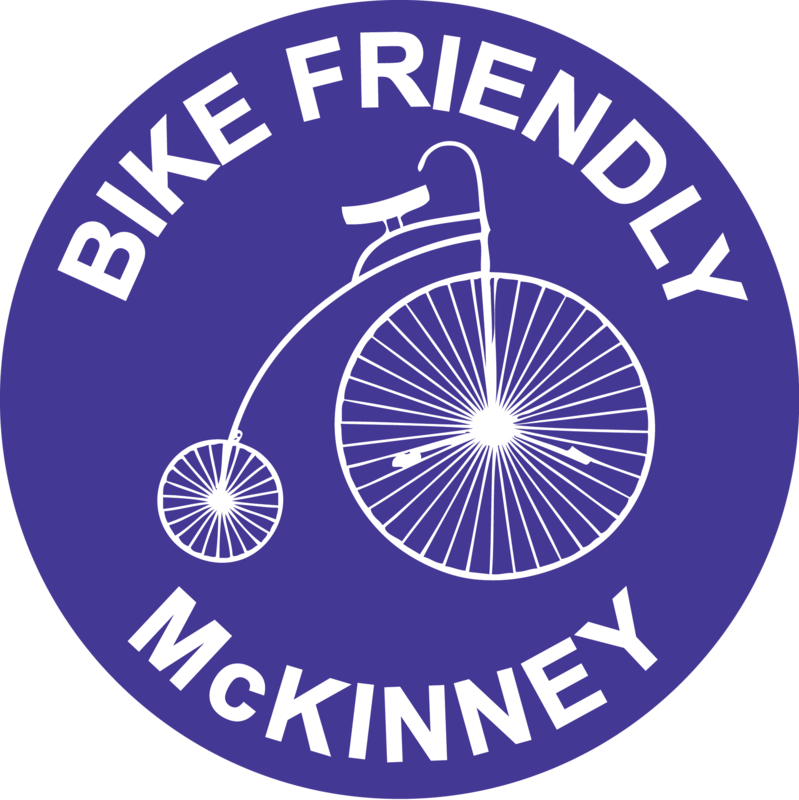 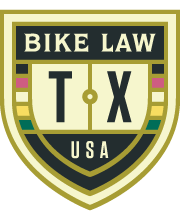 Pedallas reports that Bike Friendly Lakewood is having their inaugural ride on Saturday, March 20th at 6:00 pm. 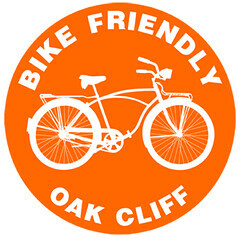 RSVP on their Facebook event page.